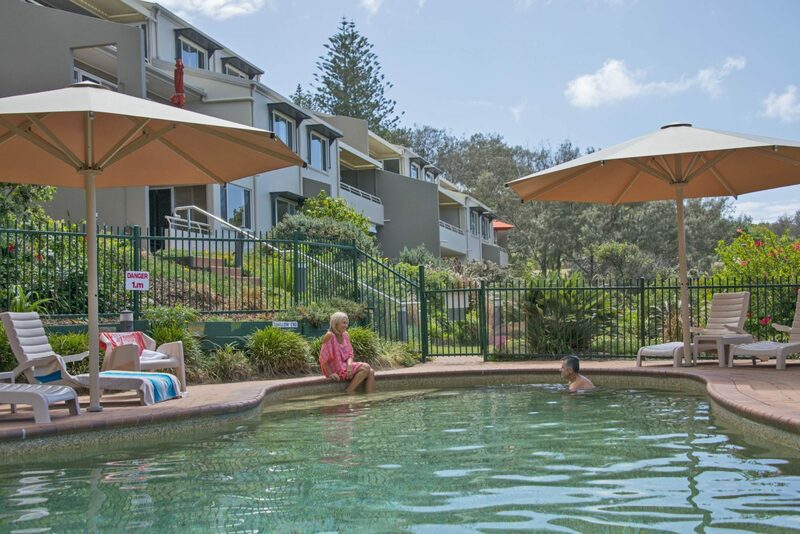 Samarinda Jewell by the sea is located on beautiful North Stradbroke Island in Moreton Bay. 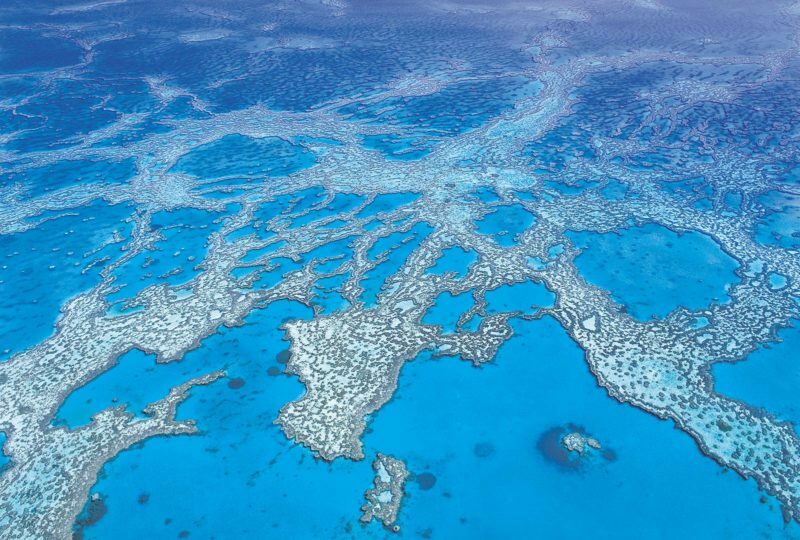 North Stradbroke Island is the second largest sand island in the world, with an enticing blend of pristine beaches and rugged coastal landscapes with tranquil inland lakes. 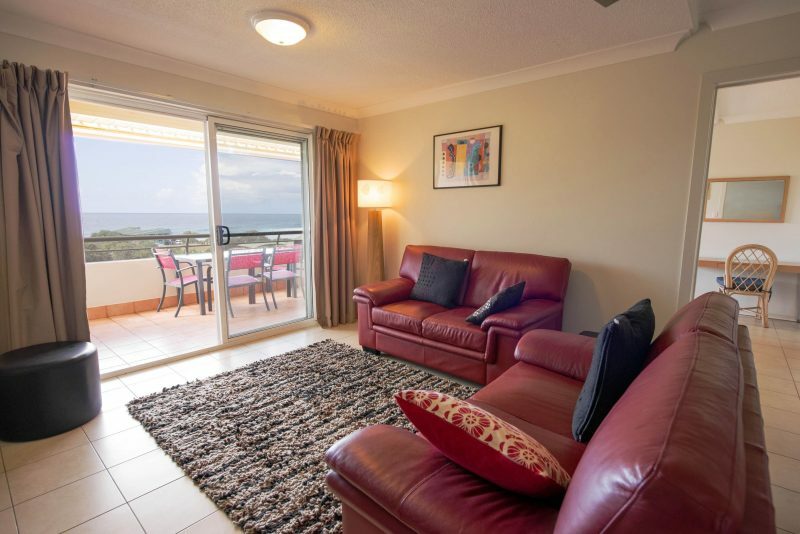 The complex has 18 one, two and three bedroom apartments all are spacious and have full kitchen, laundry, Foxtel, free WIFI and private balconies with undercover parking for vehicles. 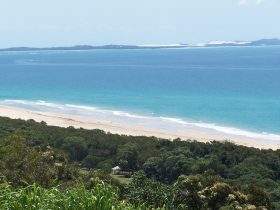 It is close to the fabulous gorge walk, main beach, shops and restaurants. 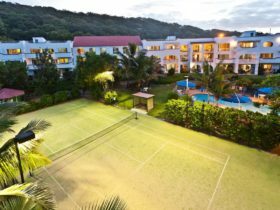 It is the perfect location to either just unwind or get involved in the many beach and outdoor activities. Samarinda has a great swimming pool and barbecue area. 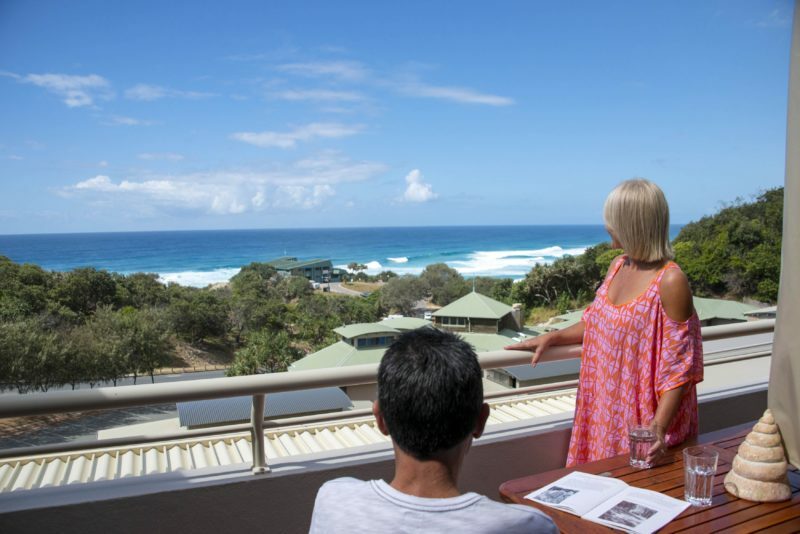 During May – late October see the whale migration from your balcony. Minimum of two bedrooms, two bathrooms, laundry, balcony and car parking. All linen and towels are supplied, each unit has Foxtel available and free wifi. Two bedroom apartments are available on all three levels of the complex. 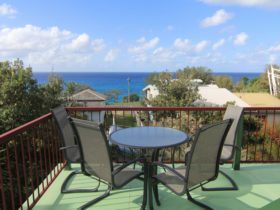 Garden level has ocean views and direct access to the garden area. Stair access of approx 12 steps. Oceania level is on the mid level which great ocean views and located off the carpark with up to 6 steps. Surfside level is on the top floor with the best views and also a larger living area. these prices are low season rates and vary depending on size, level of apartment and length of stay.